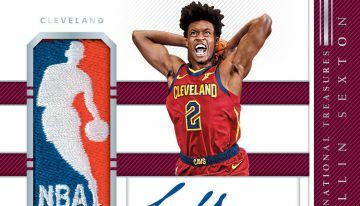 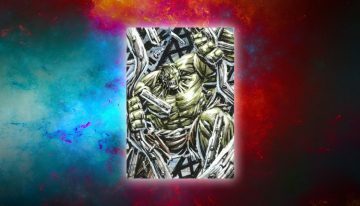 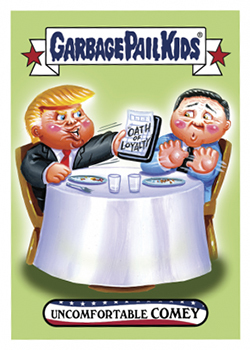 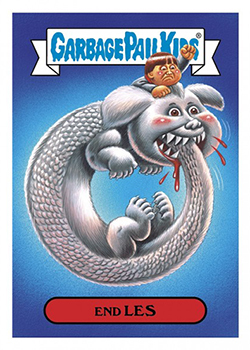 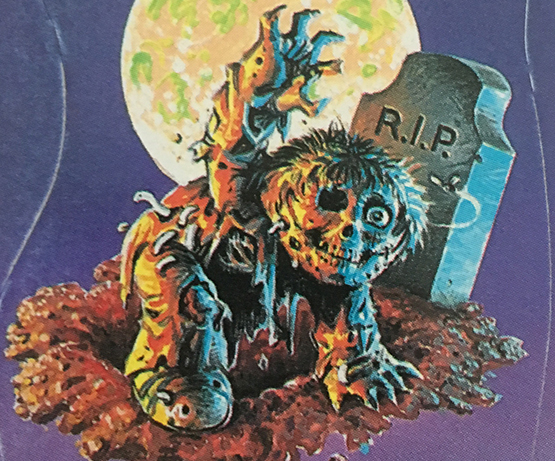 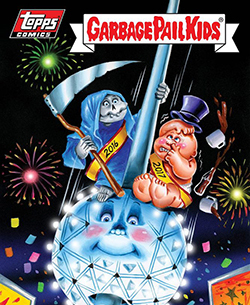 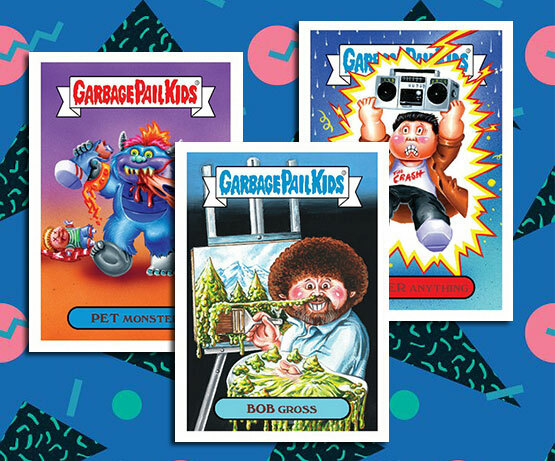 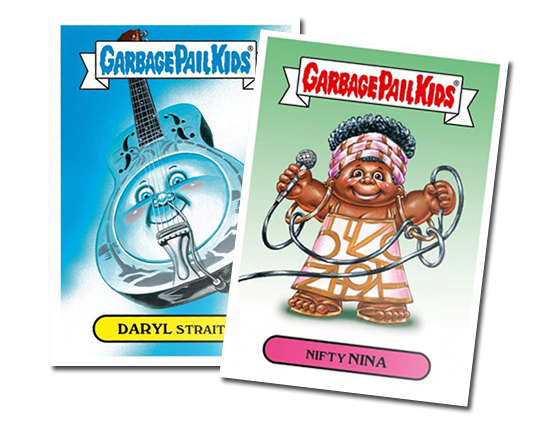 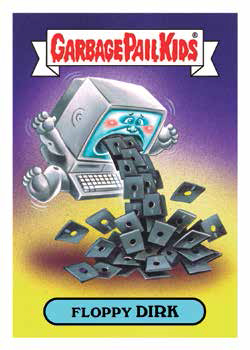 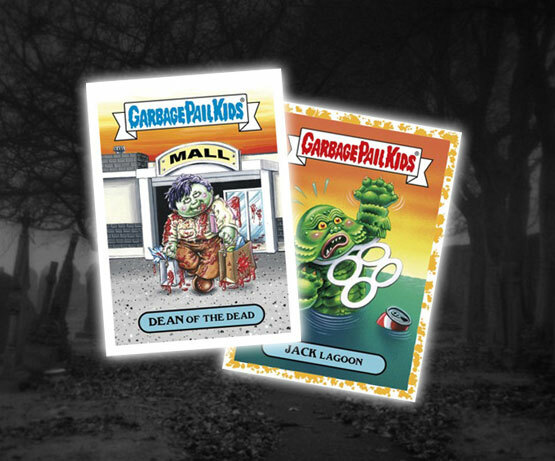 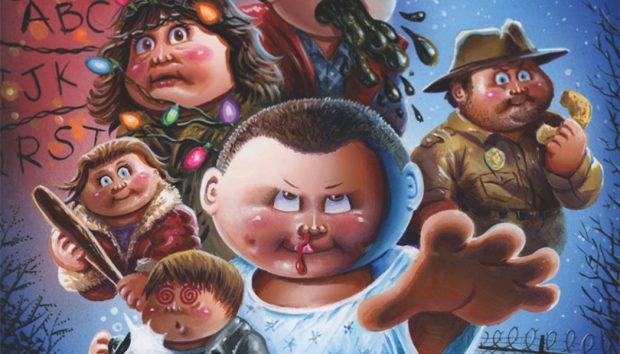 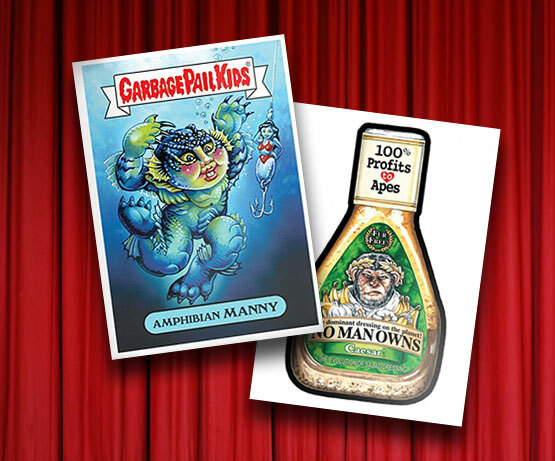 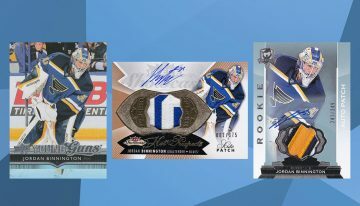 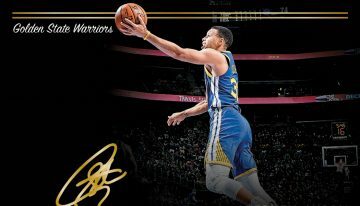 2019 Topps Garbage Pail Kids Not-Scars checklist, details, print run and more. 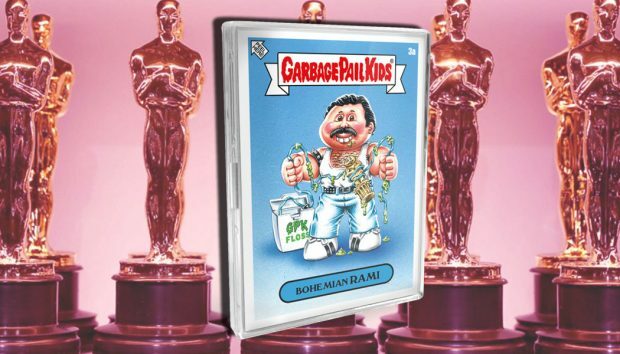 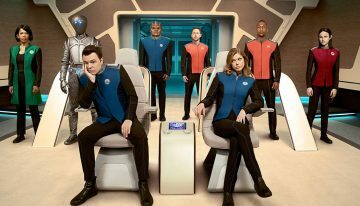 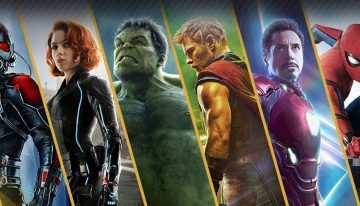 The online set spoofs the 2019 Academy Awards. 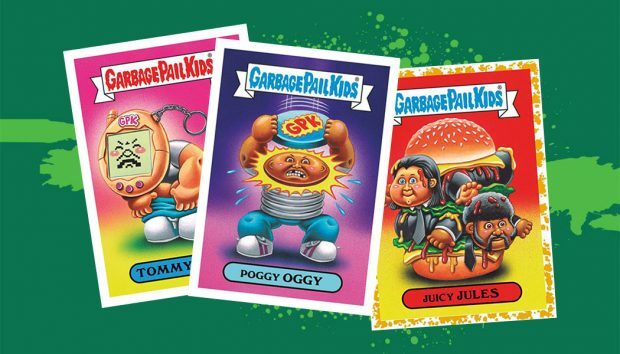 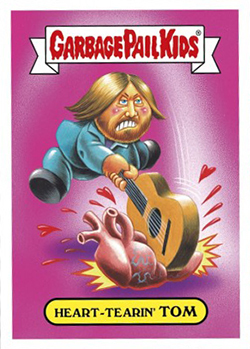 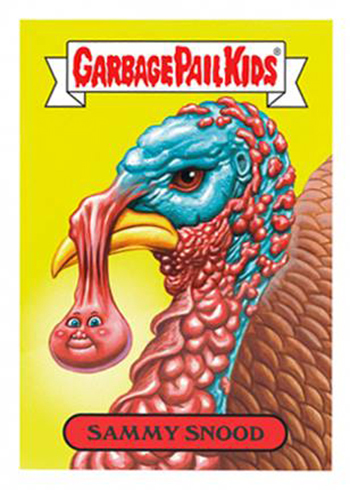 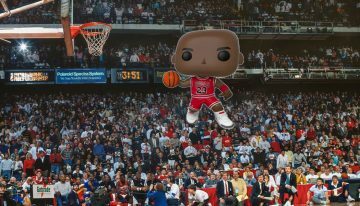 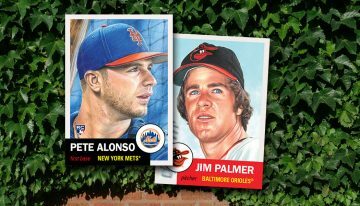 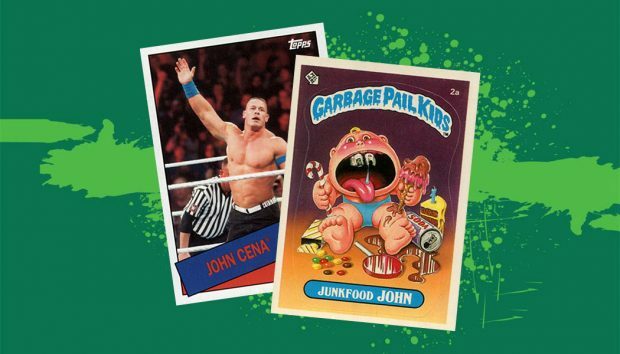 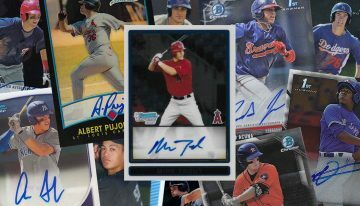 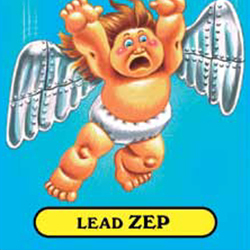 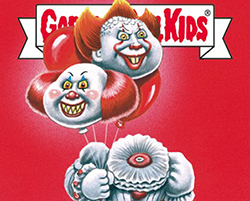 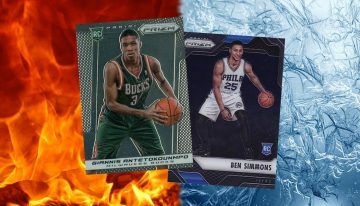 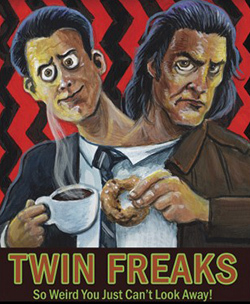 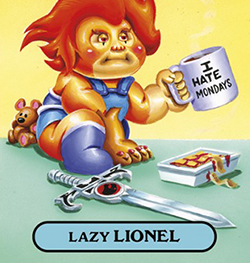 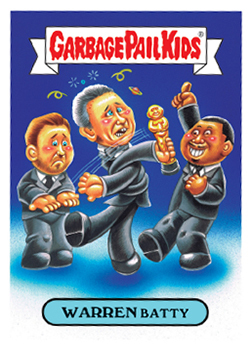 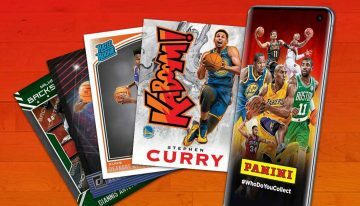 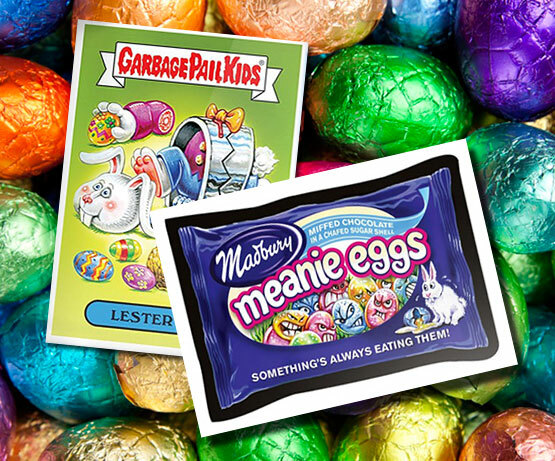 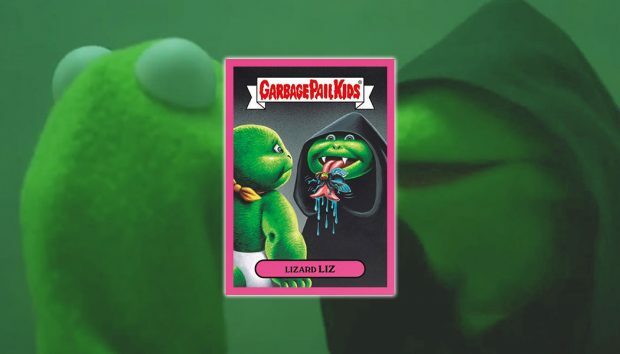 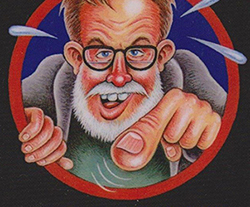 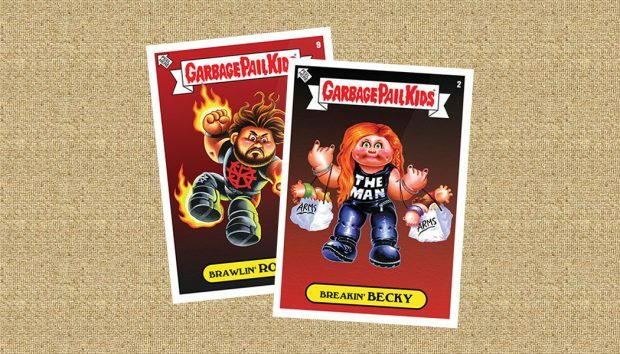 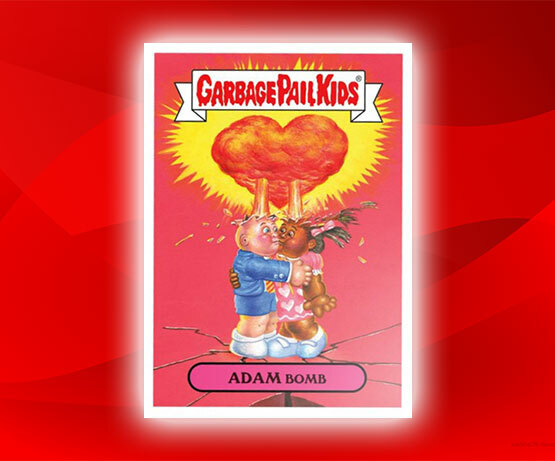 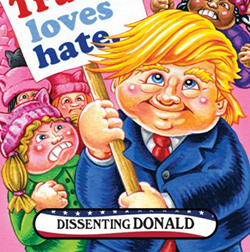 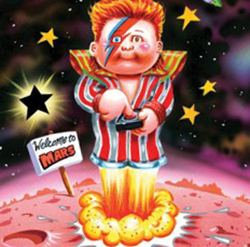 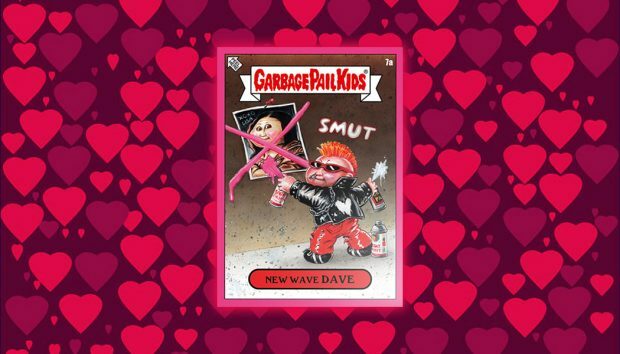 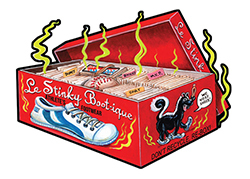 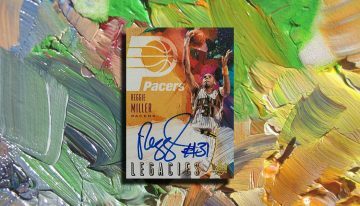 2019 Topps On-Demand Garbage Pail Kids: Valentine's Day Is Gross checklist, parallels and details for the online-exclusive trading cards. 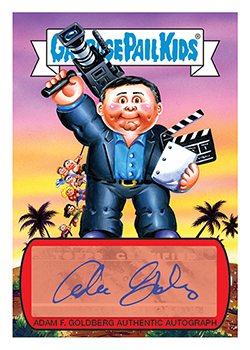 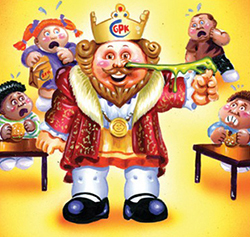 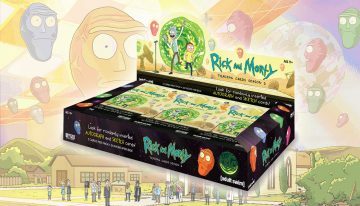 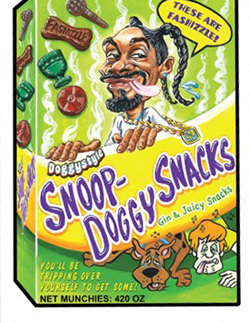 2017 Topps GPK/Wacky Packages Summer TV checklist, print runs and more. 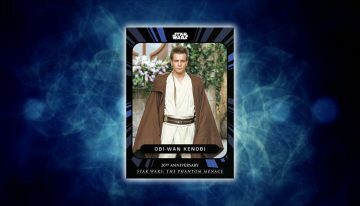 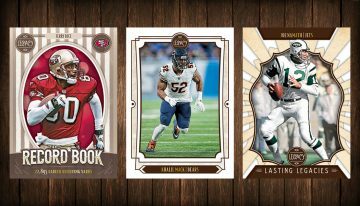 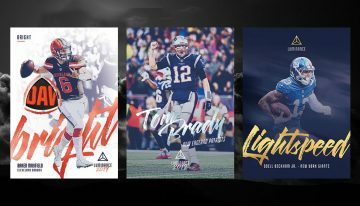 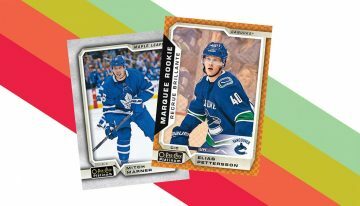 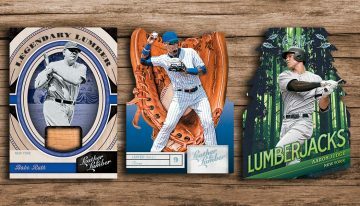 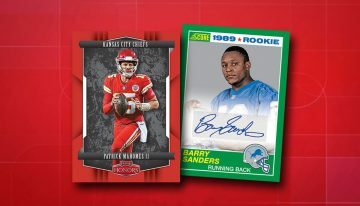 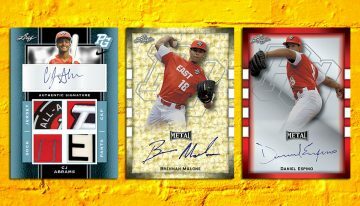 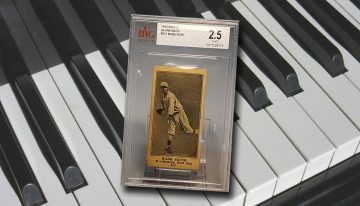 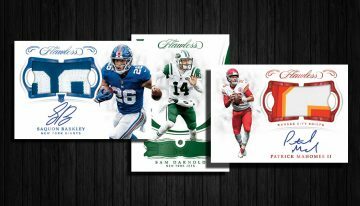 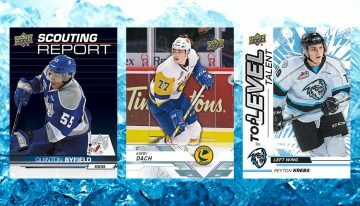 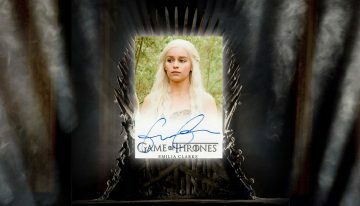 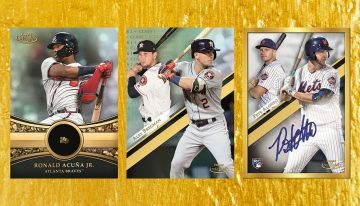 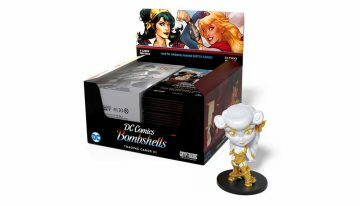 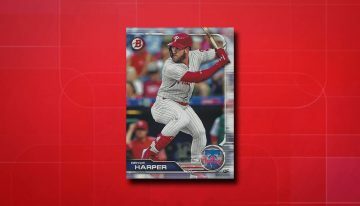 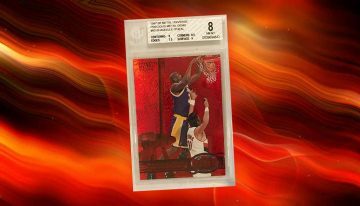 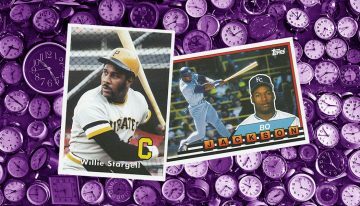 The mini set is another Topps online exclusive.